Also Read : Why is Chlorhexidine mouthwash used only twice daily? All types of tea are known to be healthy for a variety of reasons. The unknown fact is that they are not very friendly with your teeth. Black tea regularly consumed stains your teeth. 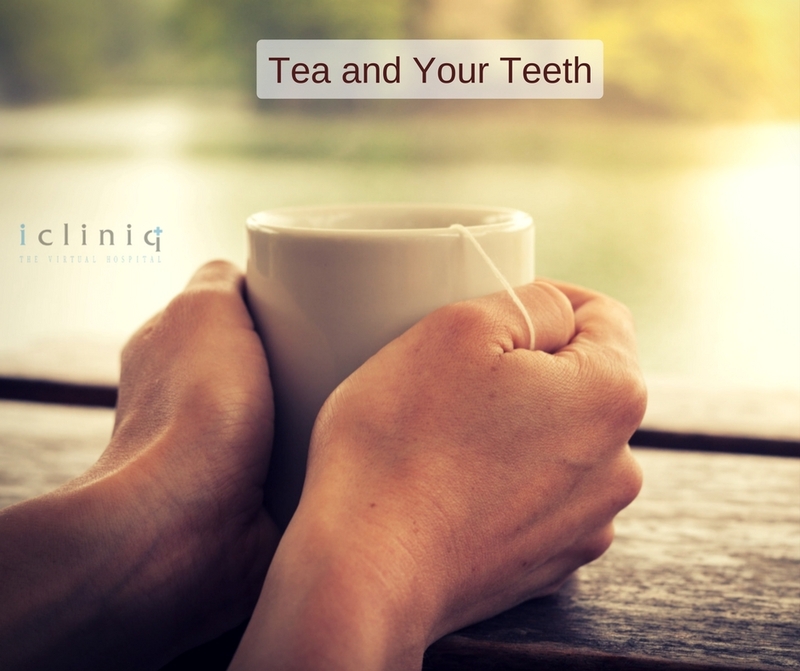 Some varieties of tea are known to wear off your teeth’s enamel. Also Read : Is there any way to cure brown stains from teeth permanently? 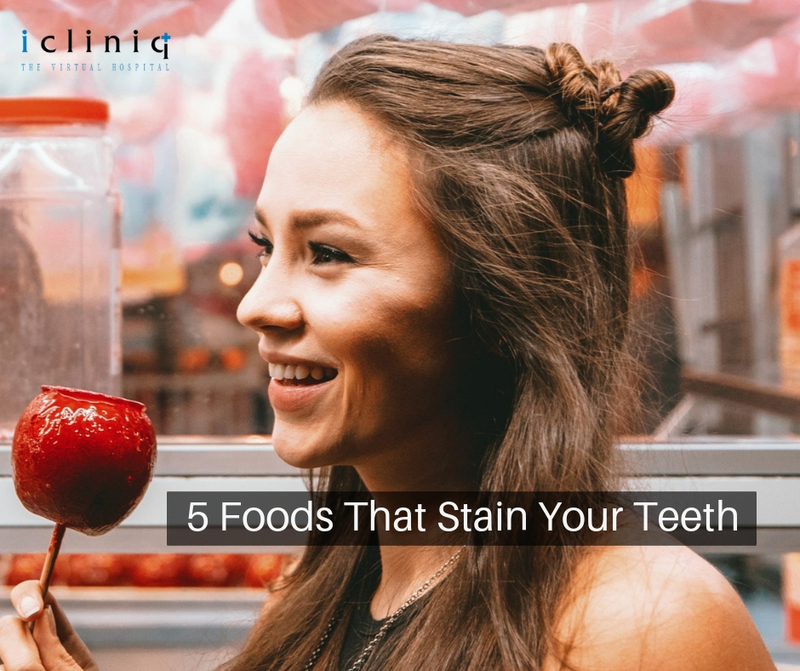 Any food that stains white cloth can also stain your teeth. Red wine is a typical example. 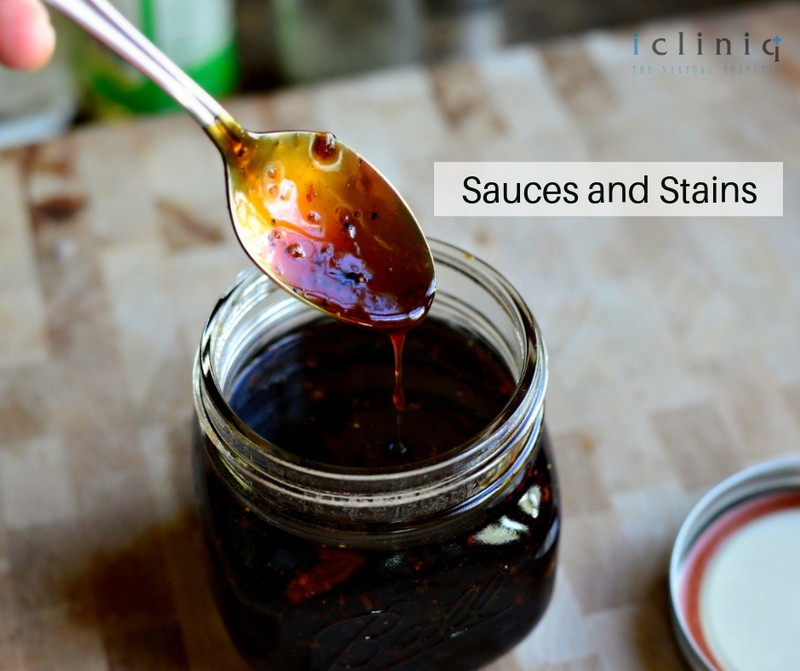 Dark colored sauces bring taste to your tongue and stain to your teeth. Brush your mouth or at lease rinse it after eating. 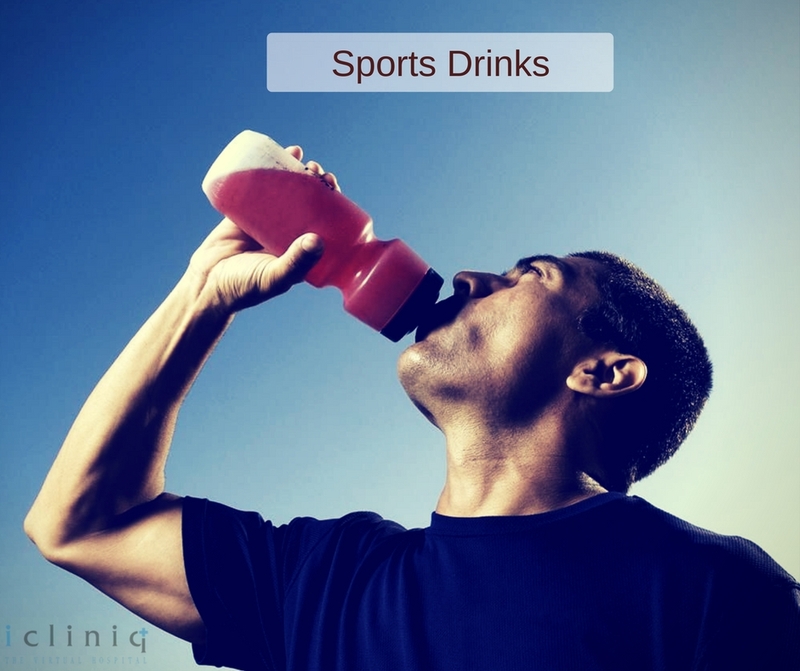 Sports drinks are acidic in nature and erode your enamel if consumed regularly. 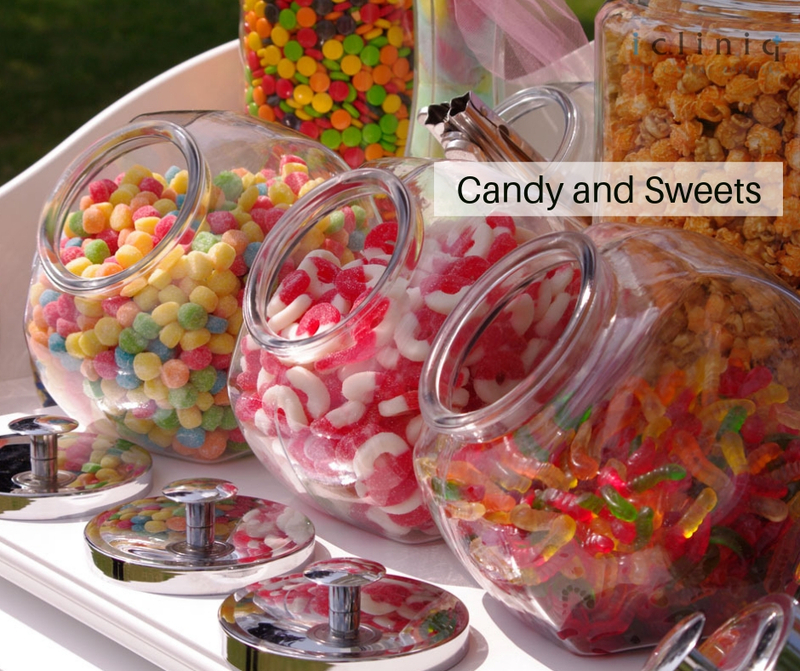 Any candy sweet or chewing gum that changes your tongue’s color can stain your teeth. It is not a problem if consumed occasionally. 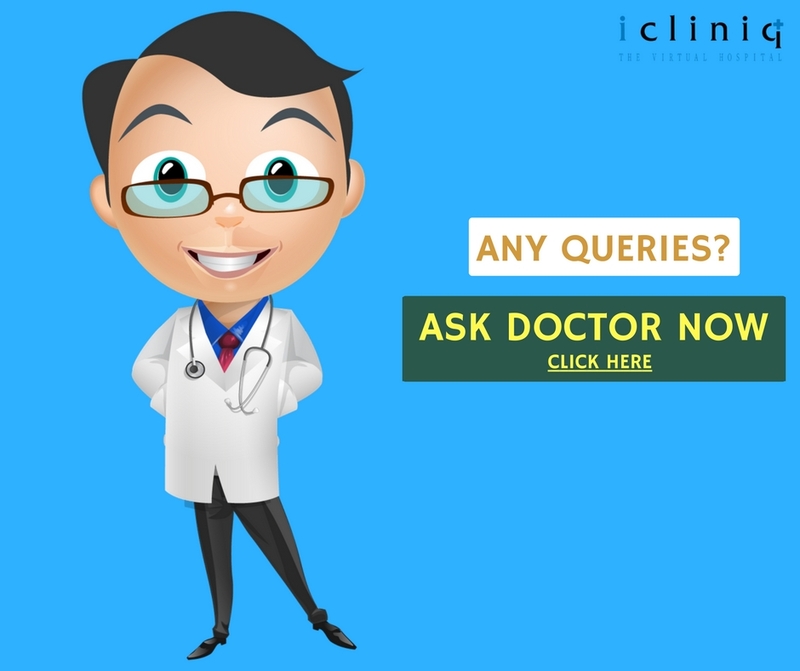 Q: Other than veneer, is there any solution to treat brown stains on teeth? Q: What has to be done for receding and weak gums? 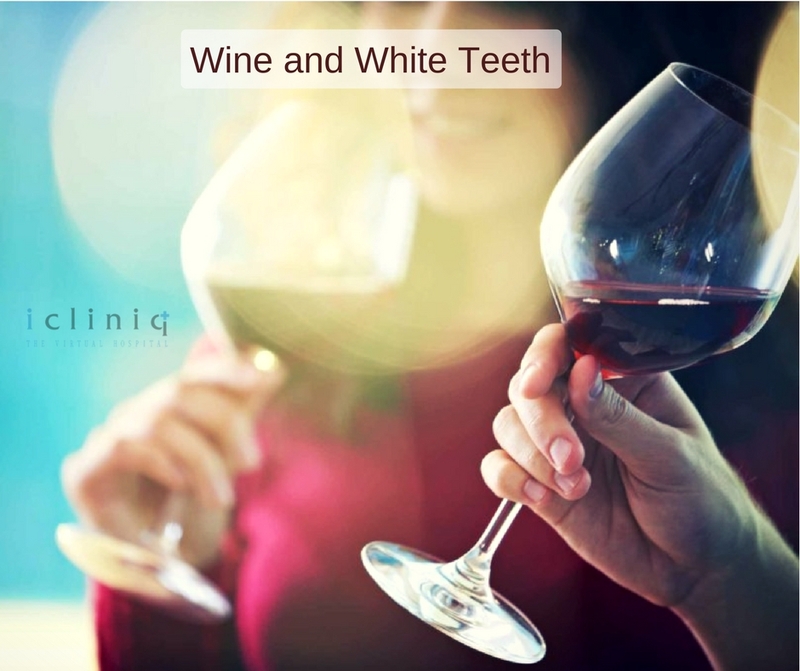 Q: I have yellow stains in my teeth.May I use whitening toothpastes?